Ferrero Rocher big. 【SLAVIC GIRLS (WOMEN)】, ukraine girls your brides, russian girl for marriage..
What can be better than her favorite candies with tender wafers, nuts and chocolate cream? Only a big portion of such delight! 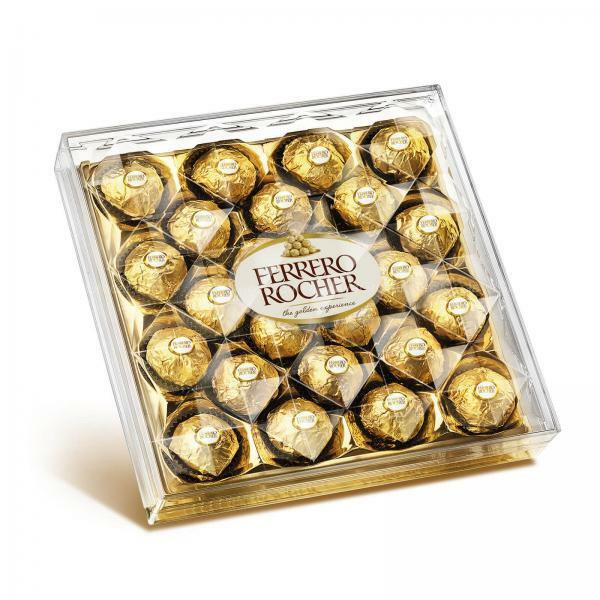 Gift your lady a box of Ferrero Rocher sweets that gained popularity all over the world! The gift includes 1 big box of Ferrero Rocher sweets.